Dance radio mix by Dj's Breeze and Maxwell Dillin. 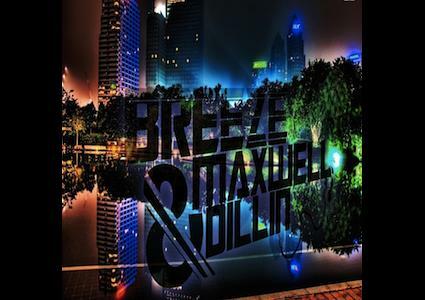 A radio mixshow featuring EDM, hosted and mixed by Breeze & Maxwell Dillin. 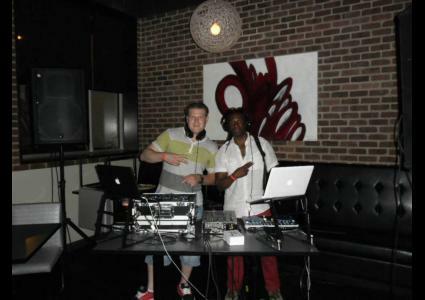 Breeze and Maxwell Dillin mix and host this mixshow featuring the latest in house music.